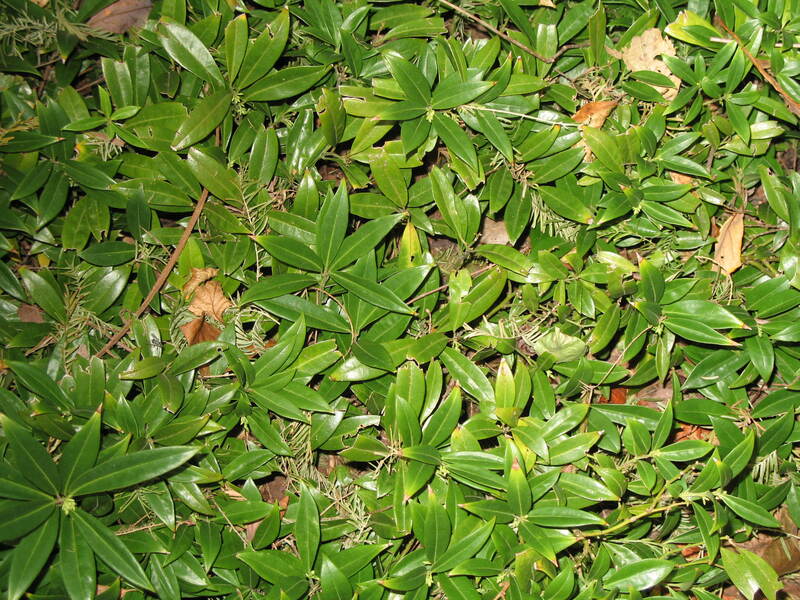 Comments: This is an evergreen shrub grown primarily for its dark green leathery foliage. Flowers are small but fragrant. This plant tolerates shade quite well, but cannot take full sunlight in the summer.